Charlie began his studies at the University of Michigan, where he worked with the enzymologist Bruce Palfey during his BSc in Biochemistry. He completed his PhD in 2014 under the joint supervision of Jeff Aubé and Emily E. Scott at the University of Kansas Department of Medicinal Chemistry. His organic chemistry projects there include the development of catalytic variants of the nitrogen-inserting azide/carbonyl Schmidt reaction, useful for accessing various peptidomimetic scaffolds. He also developed a photochemical surface functionalization reaction for carbohydrates during a brief overseas collaboration with Burkhard König at the Universität Regensburg (Germany). His medicinal chemistry work centered on the structure-based design of highly selective inhibitors for cytochrome P450 17A1 in endocrine-driven cancers. He trained as a postdoc in the field of chemical biology with Ben Davis at the University of Oxford. There, Charlie combined high-throughput biocatalytic screening with machine-learning to rationalize and predict sugar-active enzymes and networks in plants. He also developed a mild, visible light photoredox reaction to install various epigenetic marks directly on histones using alkyl radical precursors. 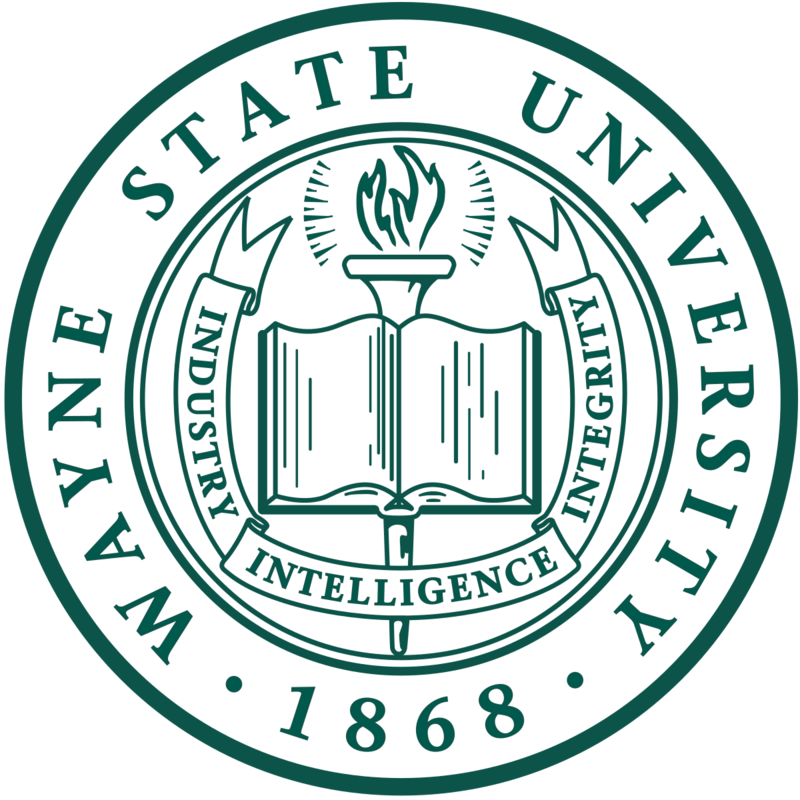 At Wayne State University, Charlie’s research focuses on developing and utilizing highly selective chemical reactions that are able to occur in living cells to track sugar signaling motifs in disease states characterized by altered sugar metabolism (cancer, metabolic disease, neurodegeneration). Students in the Fehl Group will combine bioorthogonal reaction development, chemical biology techniques for protein identification, and bespoke data-mining/informatics strategies to identify critical sugar-responsive epigenetic pathways for therapeutic reprogramming.